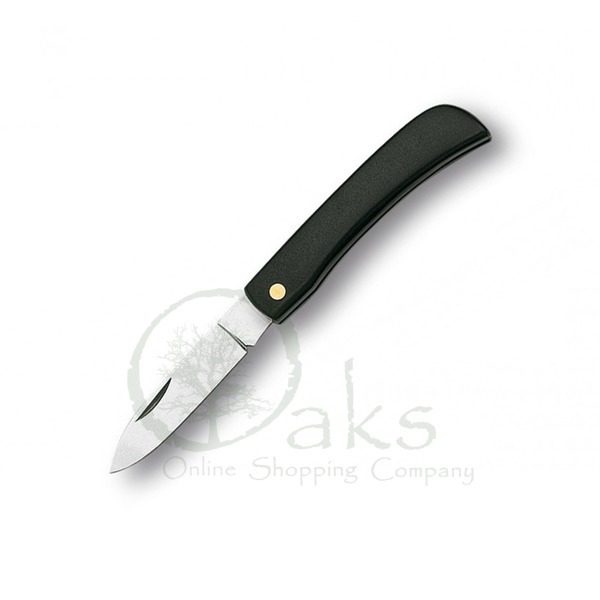 The Penknife is a classic British term, often used to describe folding knives - not because they are shaped like a pen, but because it was once common place to carry a penknife to sharpen quills to be used as dip pens. 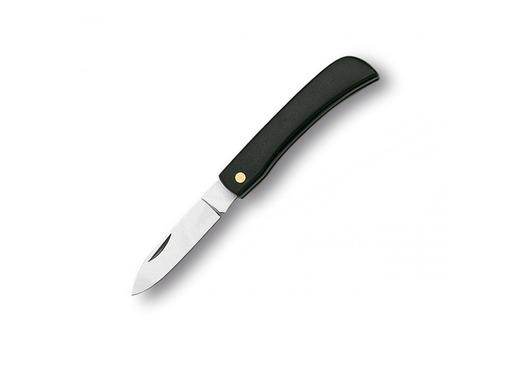 The Classic Penknife is basic, low cost, but very functional. 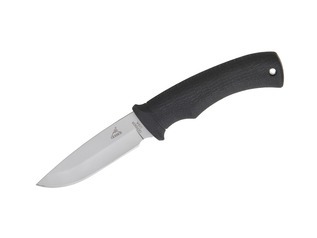 Cheap folding knives flood the market, but very few are strong and offer good quality steel, but this one is the exception to the rule. 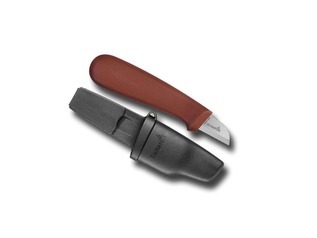 The penknife comes ready sharp, but the steel quality means that it be sharpened to a very keen edge if desired. 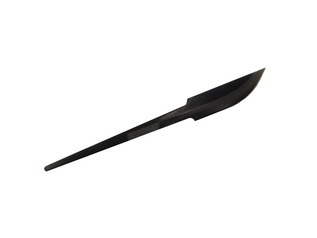 The blade has been hardened and is made from polished C67-70 carbon steel. 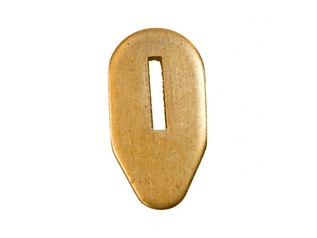 The handle is made from hard plastic which is long lasting. 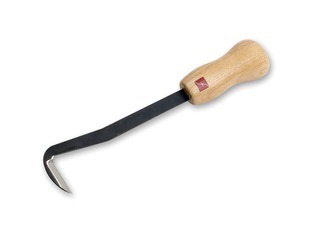 The blade is non-locking, but remains firm, and opens with a 'click'. 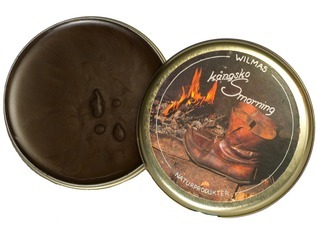 These knives are great for utility use or being kept in a fishing tackle box. They will last for years of use - and cost very little.